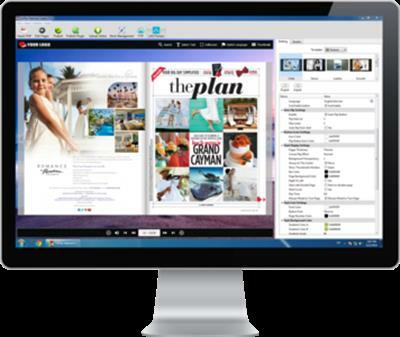 1stFlip Flipbook Creator for Windows helps you turn static PDF file into digital Flash&HTML5 page-flipping magazines, brochures, catalogs, flyers, presentations, e-books, newspapers, photo albums, etc. One-click upload page-flipping books to 1stFlip server or own web host with the built-in FTP client. Read these flipbooks across desktop, tablets and mobile devices, just like reading real books.